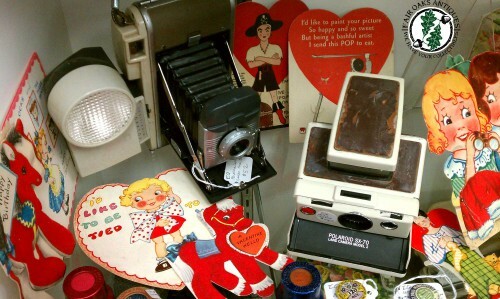 Here are two of the antique mechanical valentines in action! We also have some old valentines for sale in our Etsy shop. 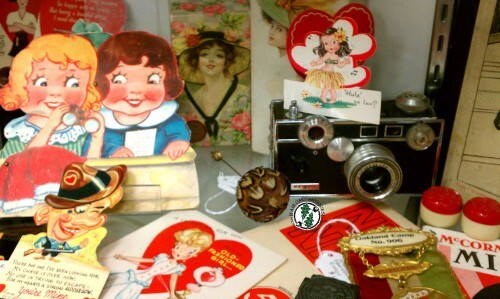 You can look at, and learn more about, these and other antique and vintage Valentines we’ve shared here, here, here, and here.